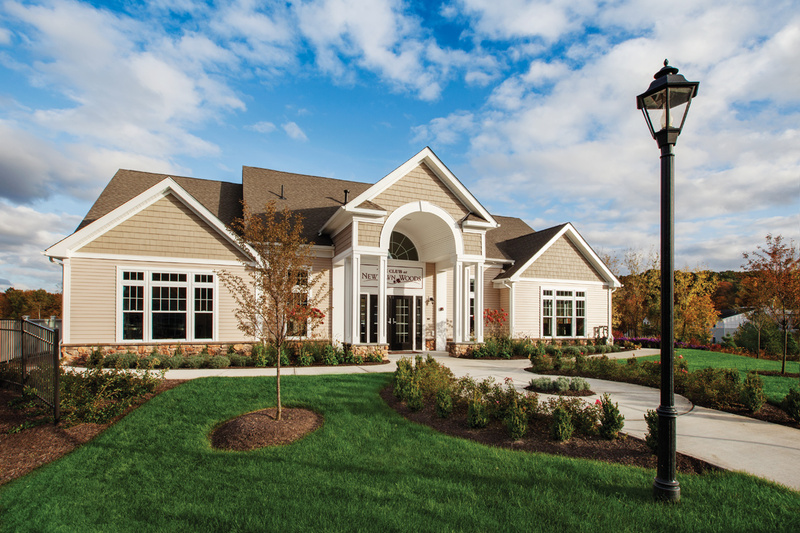 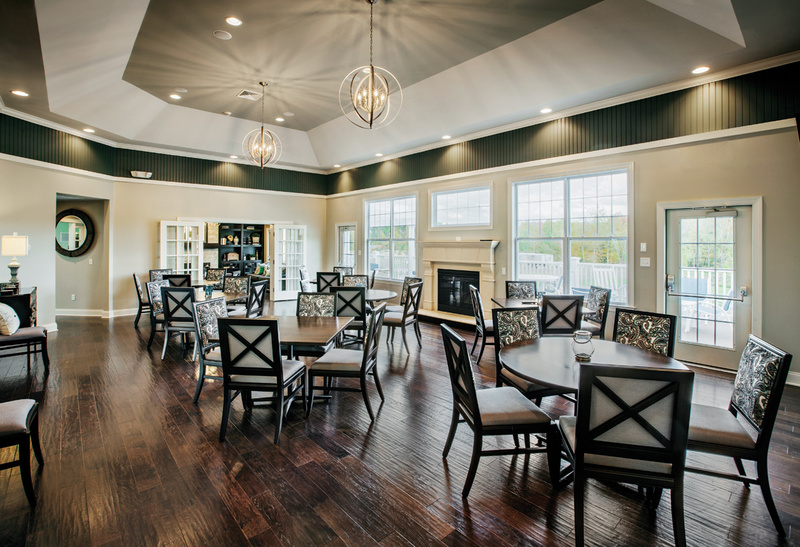 The Regency Collection features apartment-style, single-level residences with elevator service and private garages, located in prestigious northern Fairfield County. 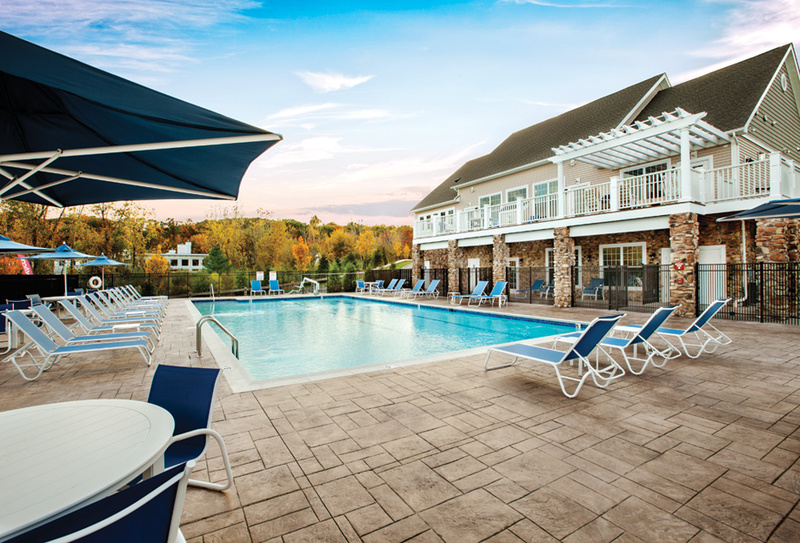 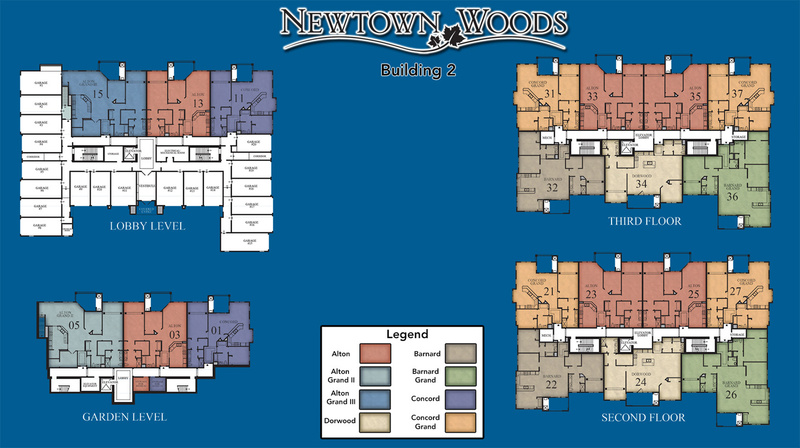 With its outstanding location and wealth of resort-style amenities, Newtown Woods is set to be the premier community in the Newtown area. 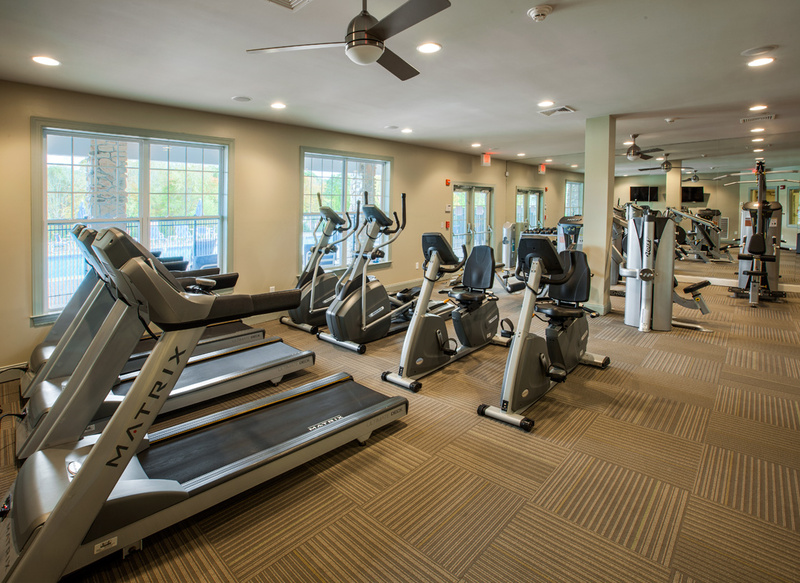 This active-adult, 55+ neighborhood is just minutes from I-84 and a short drive from the lower Fairfield County towns along Long Island Sound. 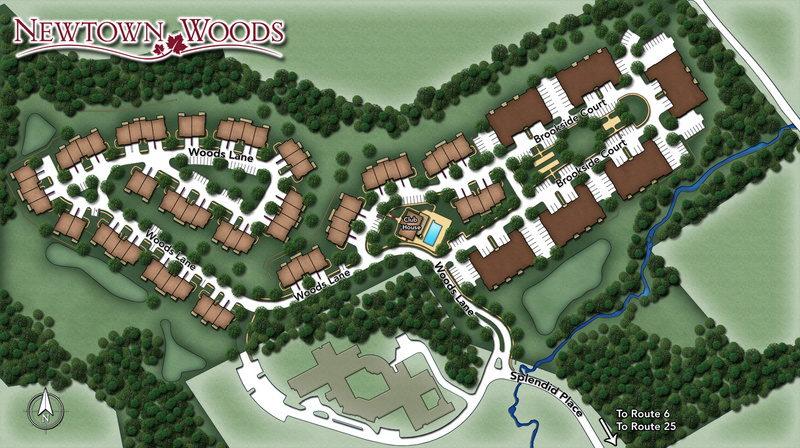 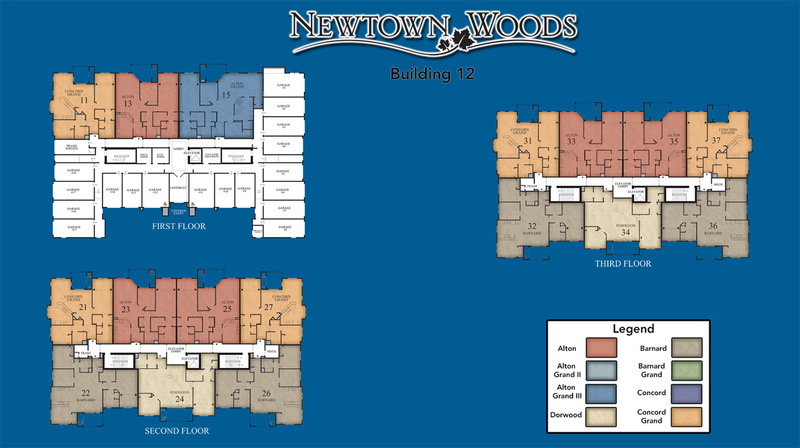 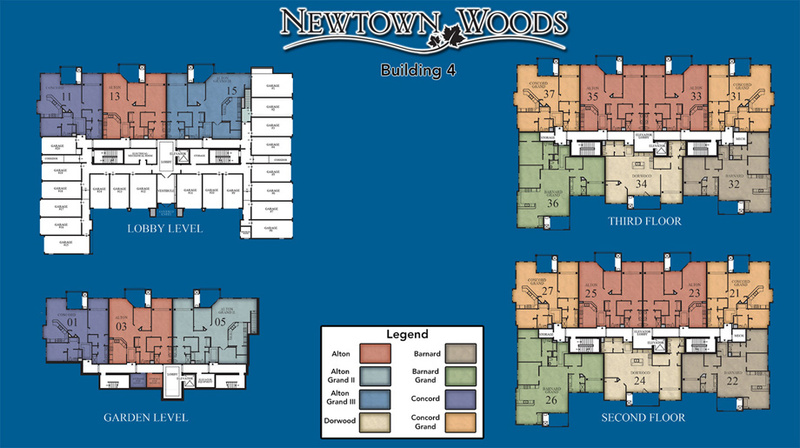 Newtown Woods - Regency Collection offers Condo style homes and has 8 home designs available.